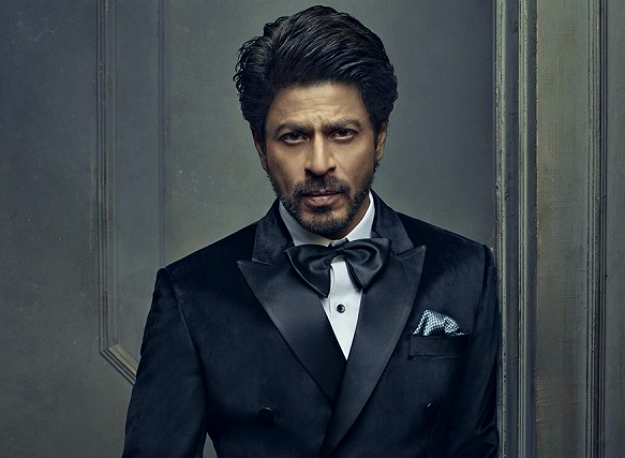 SRK honoured for voicing and women's rights in India . Speaking News	. 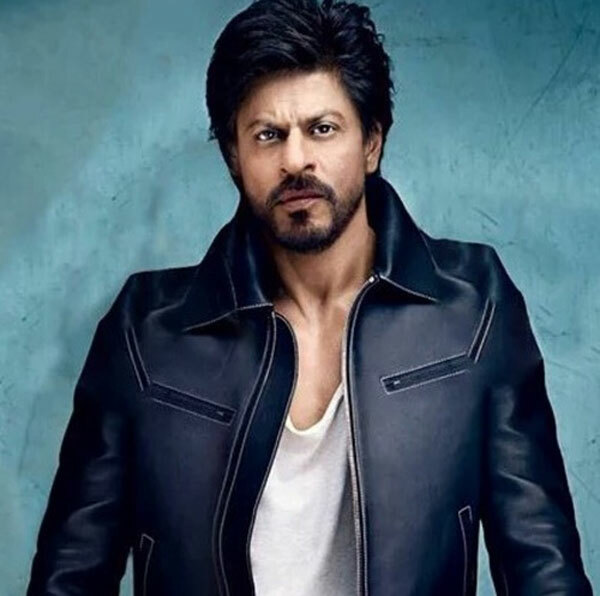 Bollywood superstar Shah Rukh Khan will be feted at the 24th Annual Crystal Awards as part of the World Economic Forum’s 48th Annual Meeting later this month for his leadership in championing children’s and women’s rights in India. Actor-director Cate Blanchett and singer Elton John are the other awardees this year, according to the official website of the World Economic Forum. “Each of them in their own way has taken action to uphold human dignity,” read a statement. 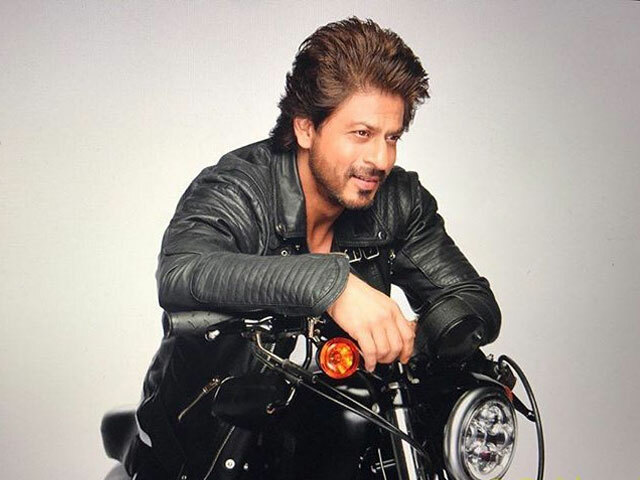 Shah Rukh is being honoured as he is a founder of the non-profit Meer Foundation, which provides support to female victims of acid attacks and major burn injuries through medical treatment, legal aid, vocational training, rehabilitation and livelihood support. He has also been responsible for the creation of specialised children’s hospital wards and has supported childcare centres with free boarding for children undergoing cancer treatment. The 24th Annual Crystal Awards celebrate the achievements of outstanding artistes who have shown exemplary commitment to improving the state of the world. The awards ceremony will take place on January 22, at the launch of the annual meeting. This year’s World Economic Forum will have the first Indian Prime Minister participating since 1997, with Narendra Modi slated to address the plenary session of the prestigious global business meet.